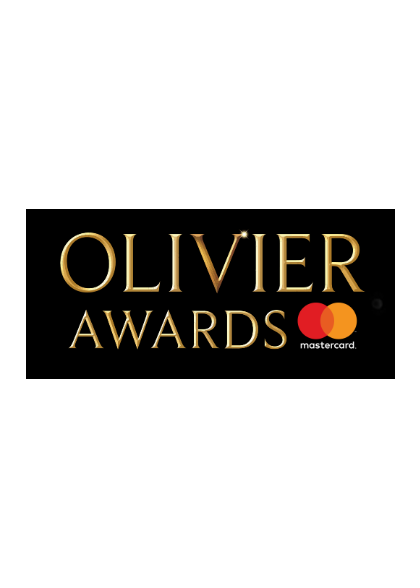 We are delighted that Groundhog Day was amongst the winners at the 2017 Olivier Awards last night. Groundhog Day won the MasterCard Best New Musical Award. Andy Karl won the award for Best Actor in a Musical for his performance as Phil Connors at The Old Vic.